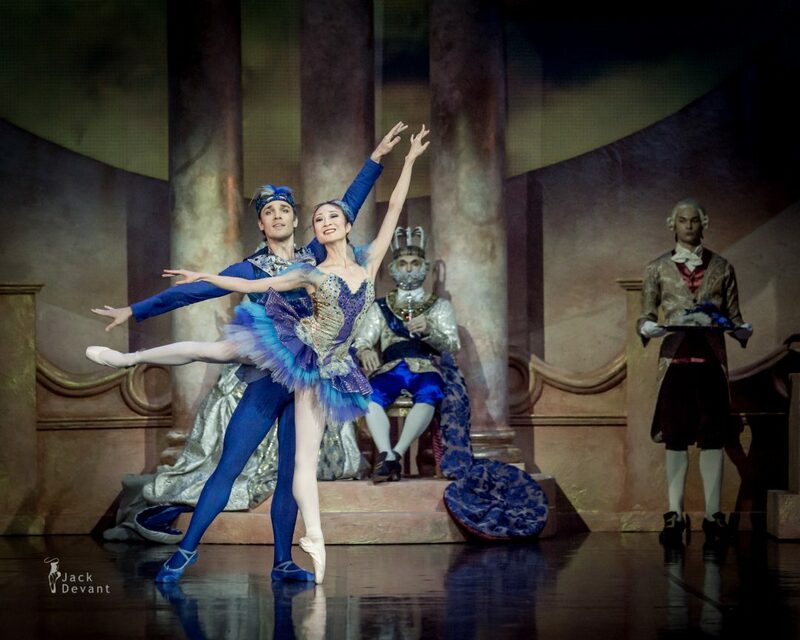 Nanae Maruyama as Princess Florina and Jonathan Davidsson as Bluebird in The Sleeping Beauty. Choreography by Marius Petipa, new redaction by Toomas Edur, Music by Pyotr Tchaikovsky. Shot during dress rehearsal on 13.11.2014 in Estonia. 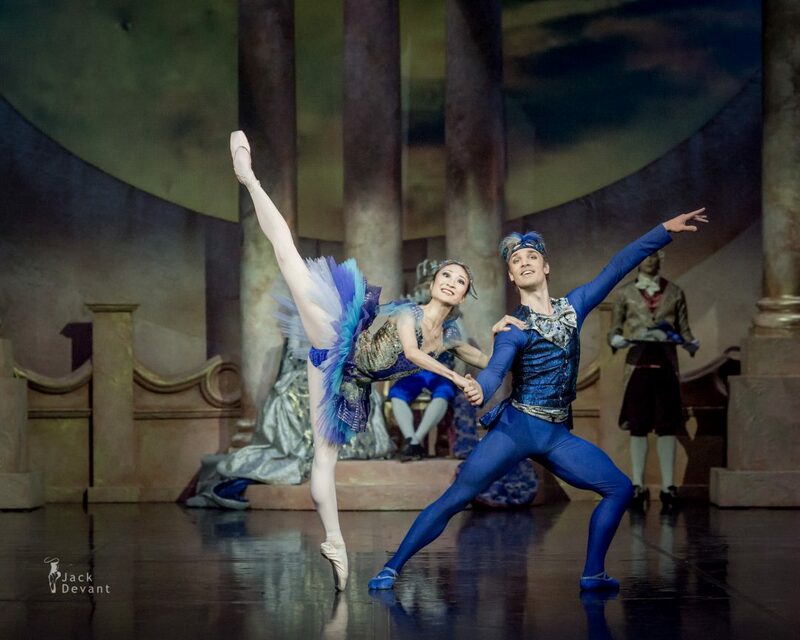 Nanae Maruyama is soloist wit Estonian National Ballet. She has studied dancing at the School of Tokyo City Ballet (2000–2002) and at John Cranko Ballet School in Stuttgart (2002–2004). In 2004–2006 she danced at Cannes Jeune Ballet, since 2006 she is the member of the Estonian National Ballet. 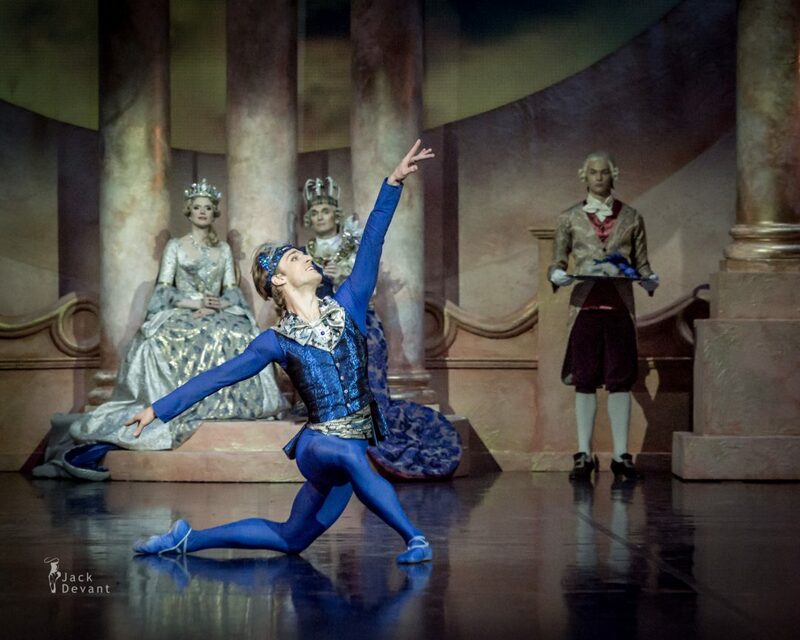 Jonatan Davidsson is soloist with Estonian National Ballet. 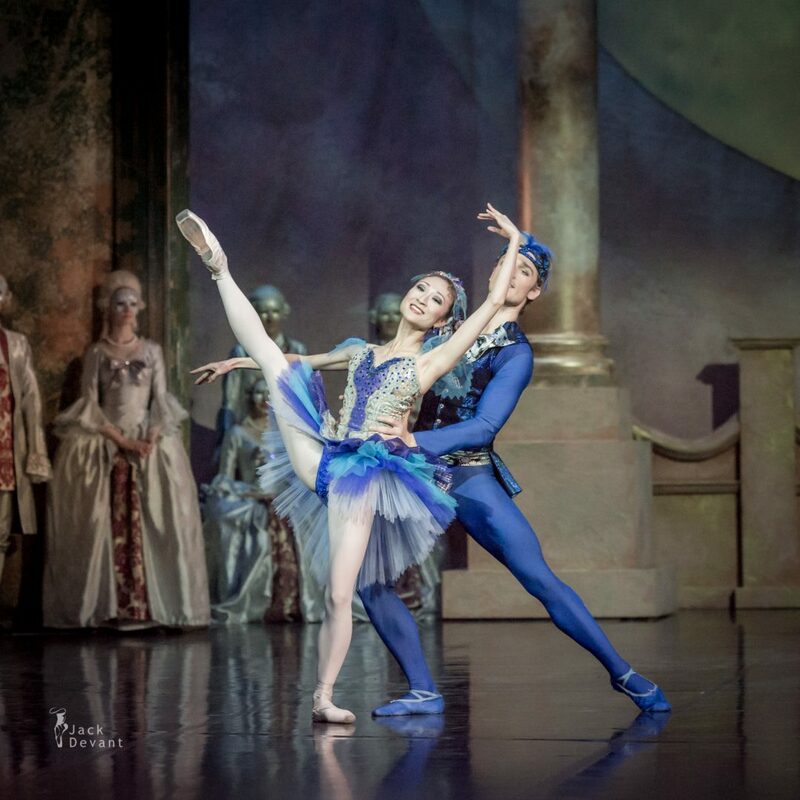 He is trained at the Royal Swedish Ballet School (1999–2000) before relocating to Rochester, New York, completing his training at the Timothy M. Draper Center for Dance Education (2001–2004) and the Kirov Academy of Ballet (2005) on scholarship. He was a member of the Houston Ballet (2006–2010). During his time with the Rochester City Ballet (2011–2012). 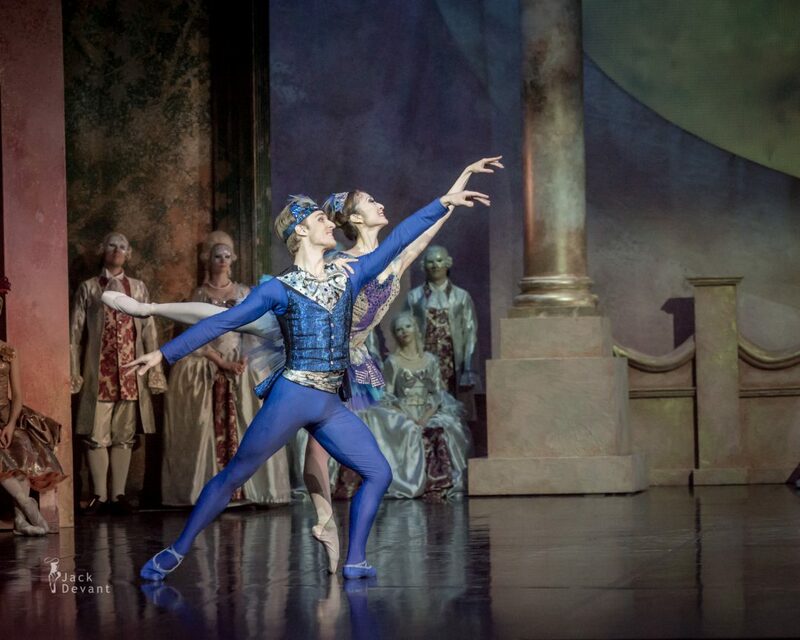 For the 2012/2013 season, Davidsson joined the National Ballet of Canada. 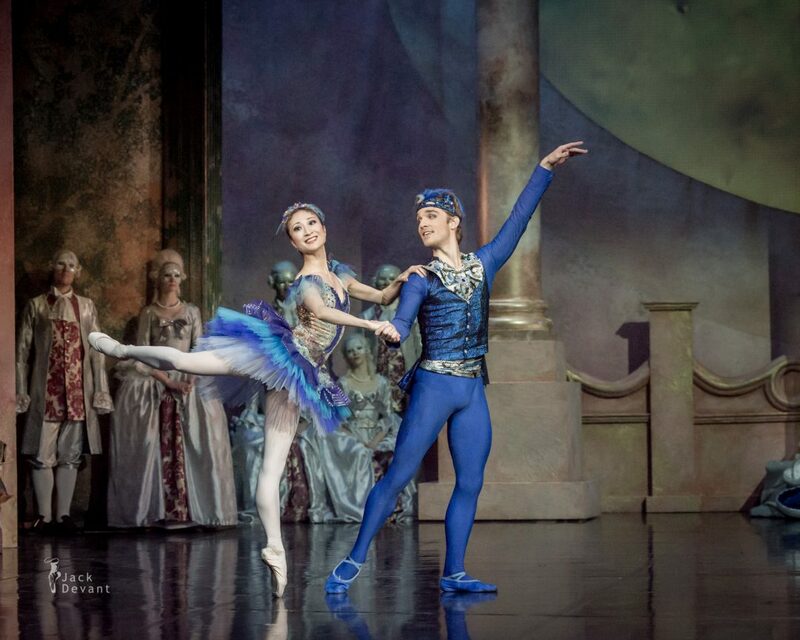 Since the season 2013/2014 he is a soloist with the Estonian National Ballet. 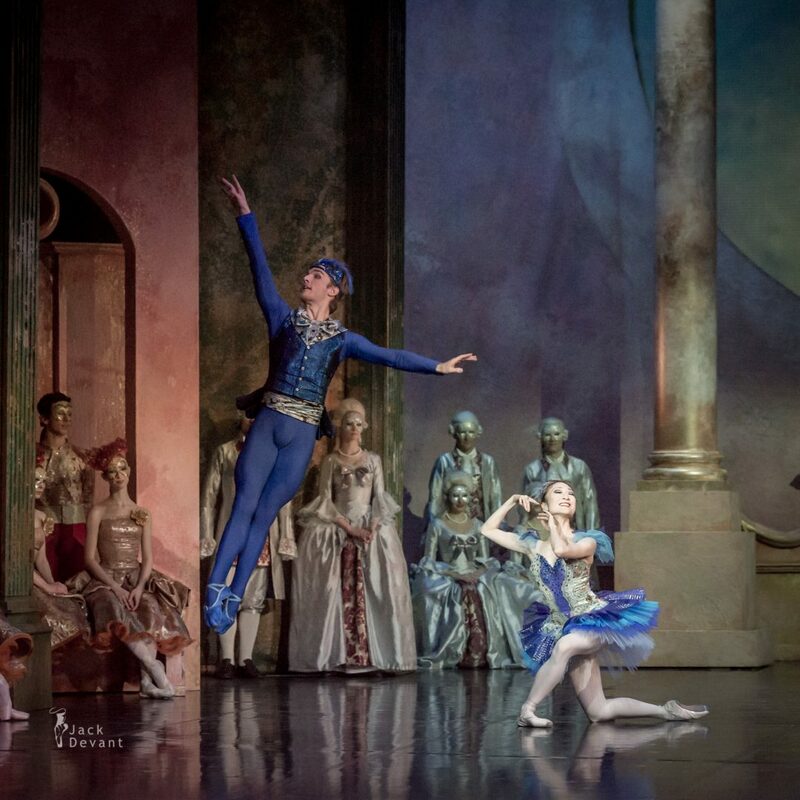 Jonatan Davidsson performed at the finals and Gala of the 2012 Helsinki International Ballet Competition, was a competitor in the 2006 USA International Ballet Competition and won a full scholarship to the Royal Ballet School in London while competing at the 2004 Youth America Grand Prix. Junathan recently completed his associate’s degree at Monroe Community College and is continuing his Bachelors degree in Liberal Arts at Harvard University Extension School.